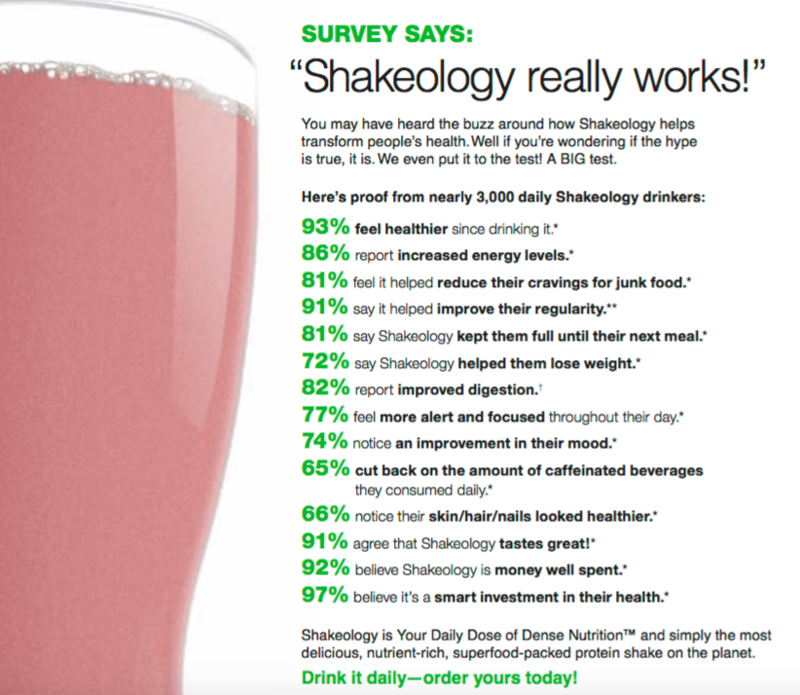 What is Shakeology and How Can it Help my Health? First things first… STOP right here and look at the shake you’re currently drinking, I don’t care what it is, BUT check out the ingredient label. If there is SOY, Artificial flavors, or Artificial Sweeteners, it’s time to reconsider. If you’re ready to get started, skip to the bottom and I’ll be in touch with more info! 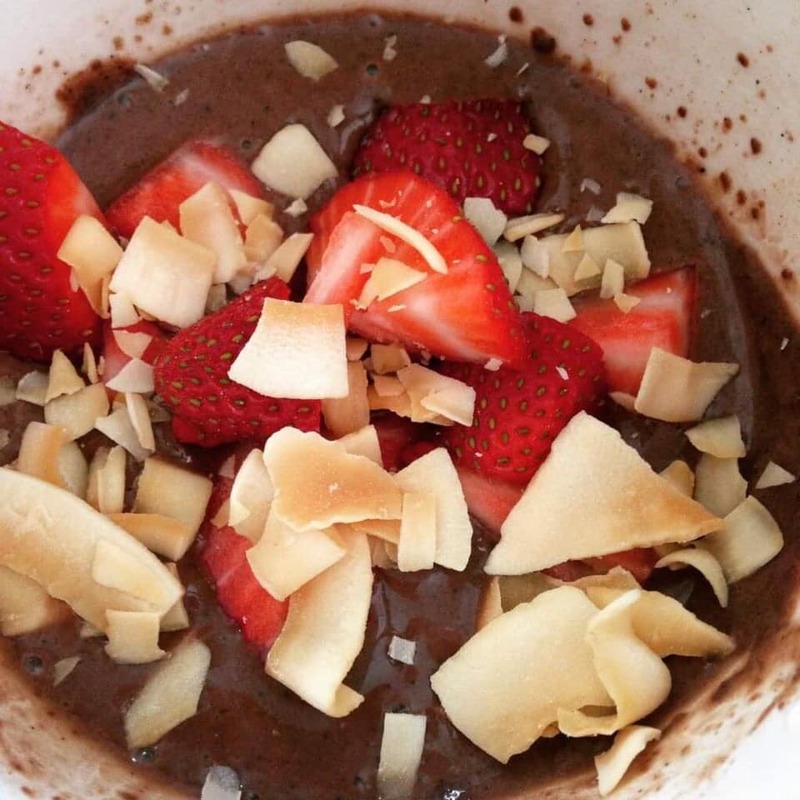 Misconception #2: Shakeology is not a WHOLE food. False, it actually is. 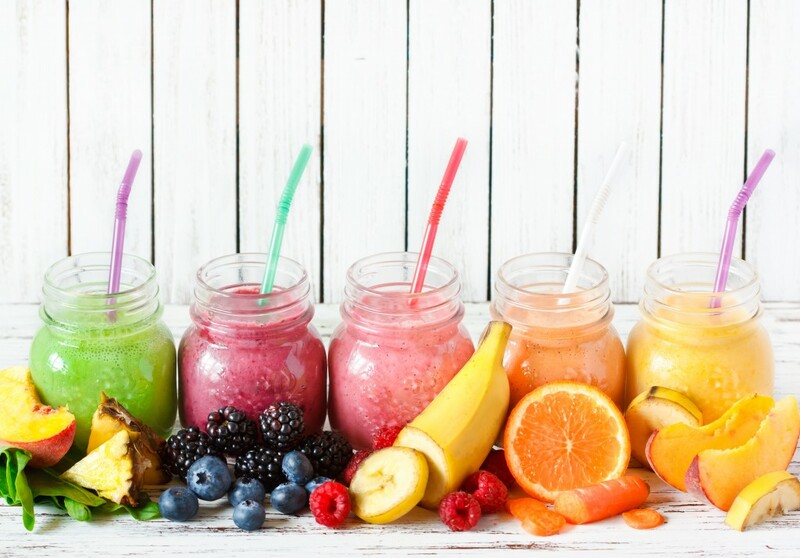 Shakeology is made up of preserved superfoods. It’s essentially comparable to dried juicing. All of the ingredients are dried out at the perfect temperature so as not to kill the nutritional enzymes, but preserves the ingredients so as not to go rancid in your bag. Misconception #3: Shakeology is too EXPENSIVE. This is most often the objection I hear, but I want you to take a second and think. If you were to eat a healthy meal, how much would it cost you?! On average it’s usually about $3-7. WELL Shakeology actually breaks down to $4.33 a meal and remember with your shake you are REPLACING a meal you are currently eating, PLUS it’s also covering any additional vitamin you may be taking. Now you’re also getting 30 meals at once, so it’s super simple to deduct from your monthly grocery budge to make it work for your family. Also, try to go and purchase all the bonus superfoods in Shakeology at the grocery store and see how much it runs you… you’ll be surprised at how INEXPENSIVE Shakeology is. Misconception #4: Shakeology is for WEIGHT LOSS. Again not true!! Yes, Shakeology can aid in weight loss, BUT just about anything that will lower your calories will help with weight loss. Shakeology is about HEALTH. Because your body is getting the nutrients it needs when drinking shakeology, your body will be able to thrive and you’ll find you do have more energy, fewer cravings and just overall feel better. Weight loss is a byproduct of a healthy diet and lifestyle. Still Have Questions? Message Me or Fill out this quick form and I can help you figure out your best options to try or get started!! This entry was posted in Miscellaneous, Nutrition and tagged health benefits of shakeology, shakeology, shakeology is too expensive, why should I drink shakeology on March 29, 2017 by danielle. All Access Pack!!! What is it all about? *You get all Beachbody programs unlocked digitally (old & NEW, plus anything launched in 2017) Core de Force, 21 Day Fix and 21 Day Fix Extreme, 22 Minute Hard Corps, Insanity Max 30, 3 Week Yoga Retreat, and thats just a few! *You get portion control containers to follow our simplified, balance nutrition plan. *30 servings of Shakeology which will be used as a meal replacement or a supplement to your current nutrition. It’s full of 70 super foods and so good. *Plus all of my nutrition coaching, meal plans – I usually create new ones monthly, support, and accountability. This plan is so simple to follow and you have access to me as your coach to support you through your journey and a great group of other ladies who are all doing the same. So it’s like having a personal trainer, nutritionist, personal coach, and support group all for just $199 USD. 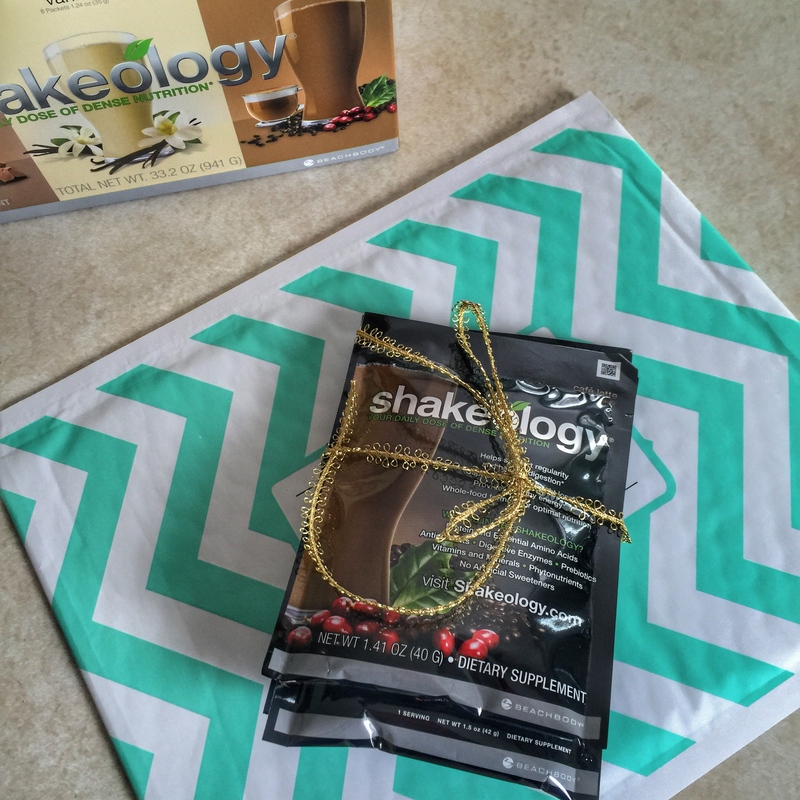 This entry was posted in Fitness, Nutrition and tagged all access challenge pack, beachbody coach, weight loss, why should I drink shakeology on December 21, 2016 by danielle. 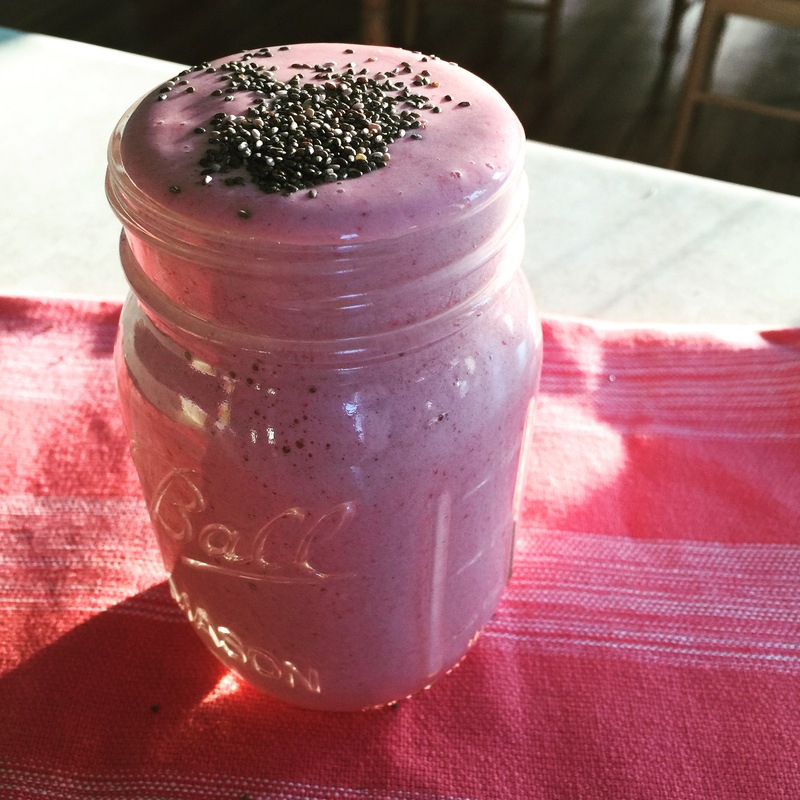 Let’s talk protein shakes….SO, the other night I started to look at protein shakes (the COFFEE chocolate brand suckered me in!) at Wal Mart and honestly, I was kind of horrified. If you are drinking a protein shake at home DO ME A FAVOR. Go check out the ingredients. If any of these are in there….toss it!!! 1. Hydrogenated: Hydrogenated anything is not good for your system. This typically means there are trans fats present which we want to avoid whenever possible. 2. Soy Protein Isolate: It can affect thyroid function, may cause inflammation, and can affect hormone levels in the body…not good. 3. Soy lecithin: Comes from sludge left after crude soy oil goes through a “degumming” process. It is a waste product containing solvents and pesticides and has a consistency ranging from a gummy fluid to a plastic solid. Sounds pleasant right?! Need a suggestion? Let me know! Happy to help figure out what works for you! 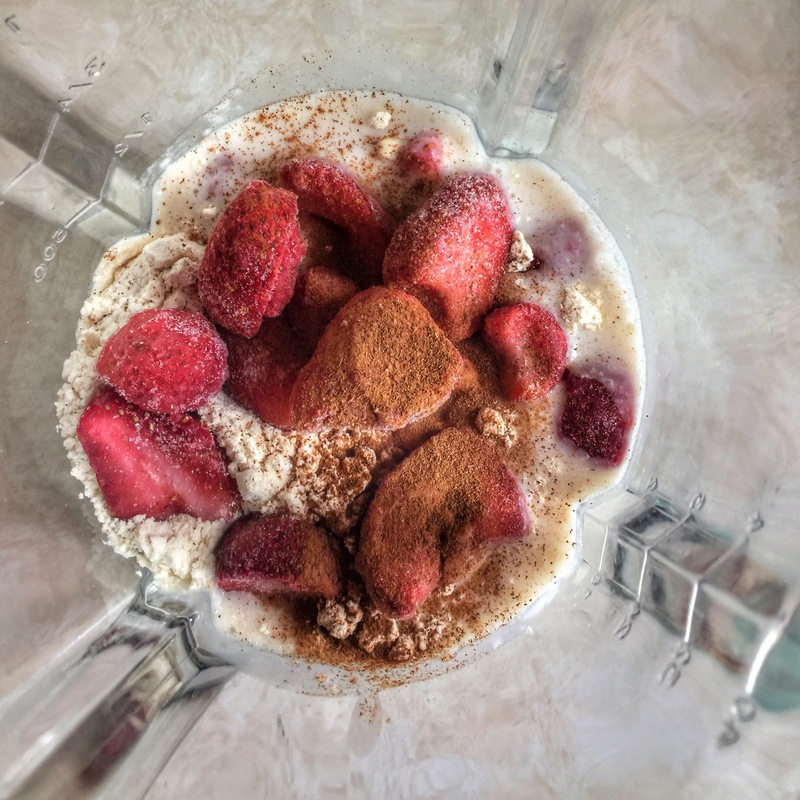 This entry was posted in Nutrition and tagged Protein shakes, what's bad in protein shakes, why should I drink shakeology on April 13, 2016 by danielle. Why Should I Drink Shakeology?! 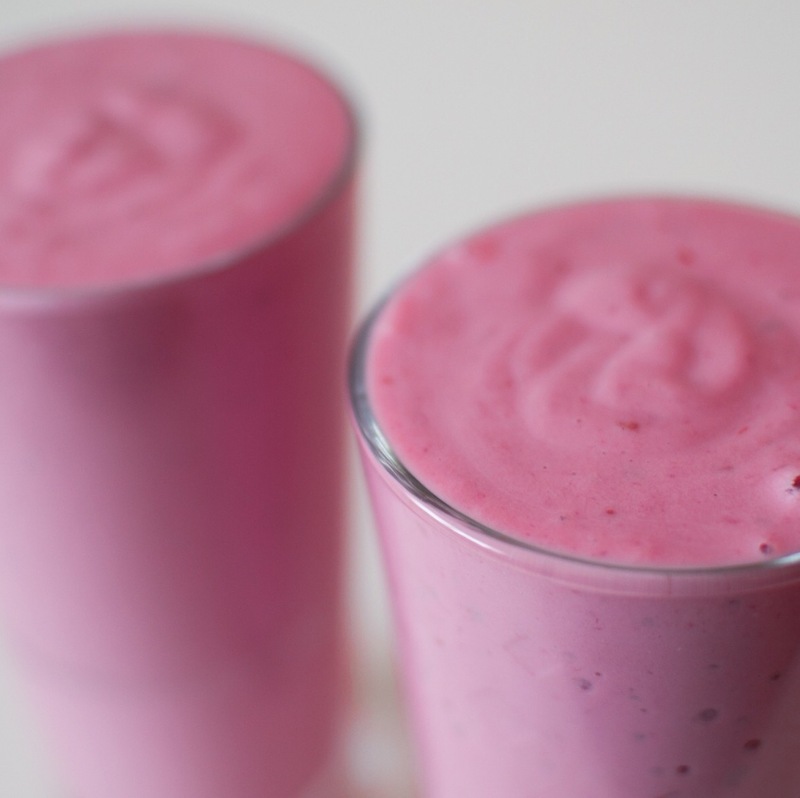 Why the heck are we so obsessed with this shake?! I get it, you probably see Shakeology posts on your newsfeed often, I know I do, and before you roll your eyes at another one, here’s my personal reason why I LOVE it for my clients, and maybe it will help you see it differently. So many people don’t realize that the biggest piece of a lifestyle change is what you put into your body. For the majority of trainers/fitness instructors/nutrition coaches, the frustrating part of our job, is we’re with you for an hour out of your day, but aren’t there to knock the cookies out of your hand at night, monitor your wine intake, or cancel that pizza you ordered on the weekend. Peace of mind for me, and awesome results and health for you. If you’ve been curious about trying, message me, I’d love to get you going on a 5 day sampler kit or simply comment below with details and I’ll message you. This entry was posted in Miscellaneous, Nutrition, Recipes and tagged shakeology, what is shakeology, why should I drink shakeology on March 22, 2016 by danielle.